The acquisition brings the museum's world-famous Egyptian collection ‘right up to date'. 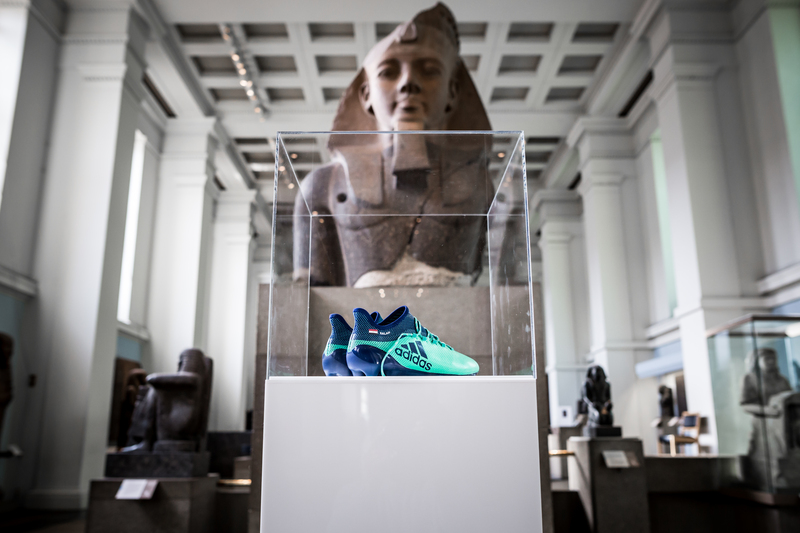 Egyptian football star Mo Salah’s boots will be displayed “amidst the statues of ancient pharaohs” at the Egyptian collection in the world-famous British Museum. The adidas X17 Deadly Strike boots have been donated to the museum to celebrate the Liverpool star winning the Golden Boot for being the top goalscorer in the Premier League this season. 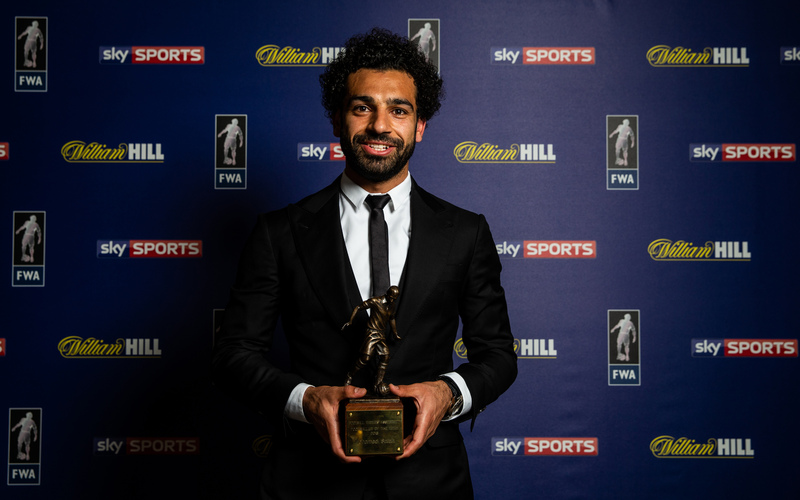 Salah, who is left-footed, achieved national treasure status in his home country of Egypt by securing their qualification to this year’s Fifa World Cup 2018.